Date: Feb 15 2019, 9 p.m. 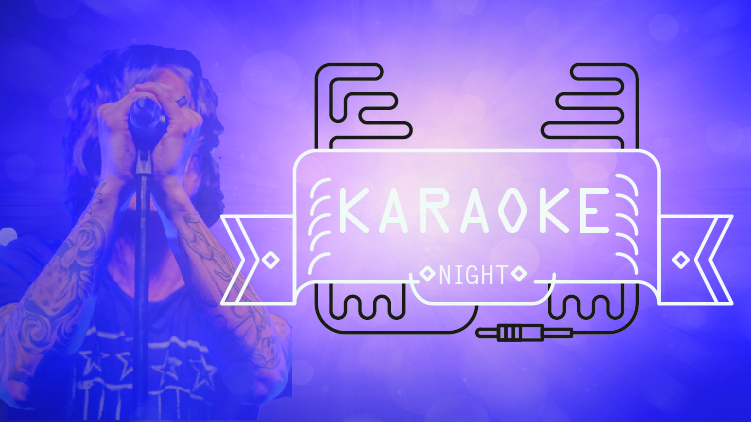 Sing your heart out and win $100 at Karaoke Fridays! Experience the thrill of being the center of attention at your own singing debut. Winners will be chosen by audience applause! Bring your friends to watch your grand performance, the stage is yours!